Welcome to Pawn Car Johannesburg where you will get a loan against any type of car, and get cash between R10 000 all the way up to R100 000. At Pawn Car Johannesburg provides loans against any type of car from small cars, heavy vehicles to motor sport bikes and water vehicles such as boats. Do you have a classic car that you would like to get a loan against? Worried about where it will be stored? At Pawn Car Johannesburg we offer high loan amounts for high value cars. This includes classic cars and super cars. You car will be stored in highly secured CCTV and man secured facilities. 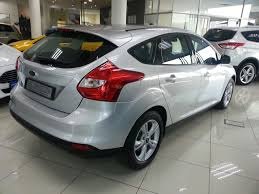 Get a loan against your car and make flexible payments with Pawn Car Johannesburg. 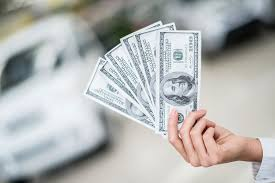 At Pawn Car Johannesburg we provide flexible payments such as enabling our customers to make loan settlements earlier than expected in order to make our services more friendly and flexible. At Pawn Car Johannesburg all we need is a vehicle in good running conditions and our inspectors will make value checks and provide you with the amount we are willing to pay. To get an estimate for your vehicle, get in touch with us today.